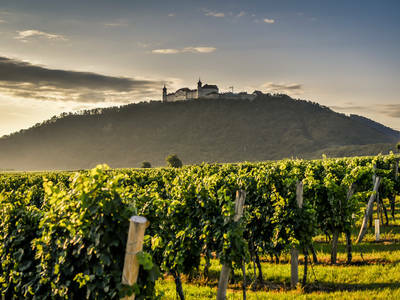 The Wachau, the Nibelungengau and the Krems Valley offer myriad sights and an abundance of possible excursions. There is also a broad selection of activities for sports enthusiasts and hikers. A host of art monuments from the Romanesque, Gothic and Renaissance periods have been preserved over the centuries. The many abbeys and churches, basilicas and charterhouses remain remarkable witnesses to a rich history of sacred art. There are also magnificent examples of Austrian baroque. 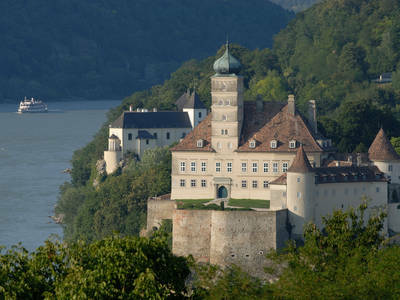 The Wachau region and environs has a number of witnesses to the past. 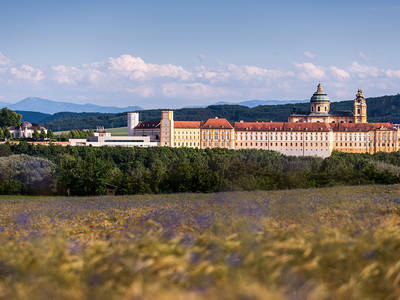 Göttweig Abbey is a baroque Benedictine monastery and often referred to as Austria's Monte Cassino because of its fantastic location. Melk has been a spiritual and cultural center of the region for more than 900 years. 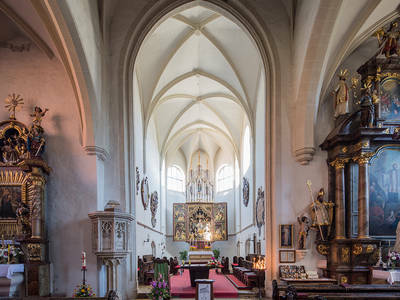 As a Lower Austrian shrine dedicated to the Dolorous Mother of God, the pilgrimage basilica of Maria Taferl is a spiritual site well-worth visiting. 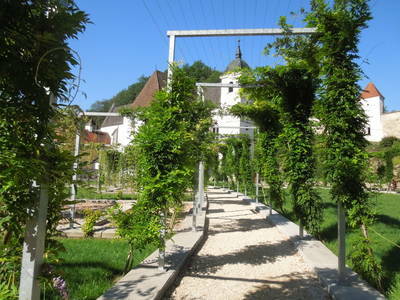 The charterhouse of Aggsbach is a former Carthusian monastery. Maria Laach is a pilgrimage church and an example of medieval architecture in Austria. 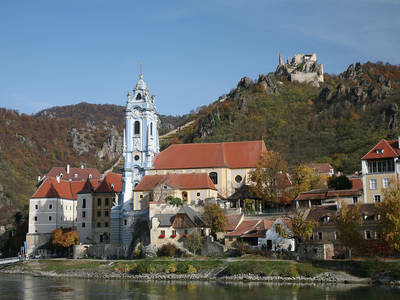 The monastery fits into the landscape well and is picturesquely positioned high above the Danube at the entry to the Wachau. The blue-and-white painted tower sets a unique architectural signal in the landscape! Everything else is oriented to the tower.